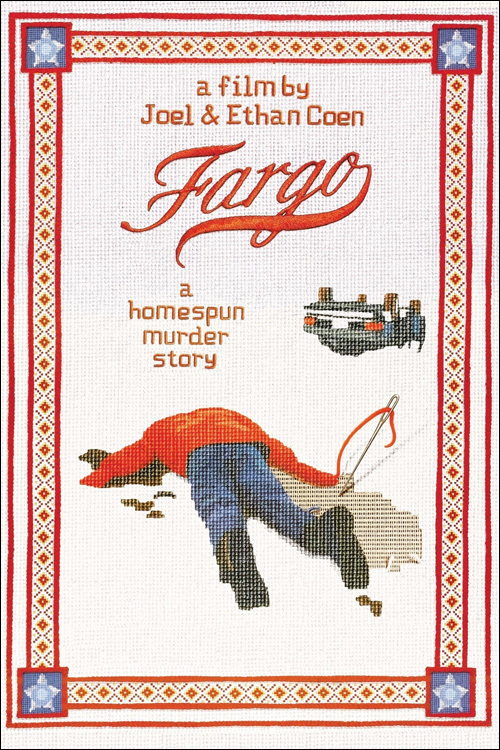 Synopsis: Jerry Lundegaard’s inept crime falls apart due to his and his henchmen’s bungling and the persistent police work of the quite pregnant Marge Gunderson. Quotables: MARGE: So that was Mrs. Lundegaard on the floor in there. And I guess that was your accomplice in the wood chipper. And those three people in Brainerd. And for what? For a little bit of money. There’s more to life than a little money, you know. Don’tcha know that? And here ya are, and it’s a beautiful day. Well. I just don’t understand it. The Coen Brothers are two of my favourite filmmakers, and Fargo is easily one of my favourite films. It was certainly a better film than the 1996 Best Picture Winner, The English Patient. The cast shines brillliant against the monochromatic backdrop, shot with breathtaking beauty. The macabre wood chipper scene at the end of the film is one of the most chilling scenes in cinematic history. Also, I’m a sucker for strings, so I absolutely loved the score. It’s haunting. I’m shocked that it didn’t earn a Best Original Score nomination; however it might have been ineligible (I’m uncertain of what qualifies or disqualifies films in the technical categories). Likewise, I’m quite surprised the film only won two Oscars.